Summer is not that far away! Hold on to that thought as you peer into the wintry gloom, everything must get to end sometime (even the rain…)! World Choice Education can help in planning your summer, spotlights many music, culture, food and family events around the UK. This gem snapped up the much-coveted Best New Festival gong at last year’s UK Festival Awards. This year’s line-up reads like a who’s who of dance music and is sure to cement the festival’s reputation: Richie Hawtin, Disclosure, Fatboy Slim, Jamie Jones, Maya Jane Coles, Luciano, Sven Väth and Ricardo Villalobos. Kicking off London’s festival season, Field Day is back in Hackney as a two-dayer for the first time. The line-up is already looking pretty fly with Sky Ferreira, Metronomy, SBTRKT, The Horrors, Blood Orange, Pixies and Jon Hopkins already announced. Street Feast will be in charge of the catering, which is very exciting. 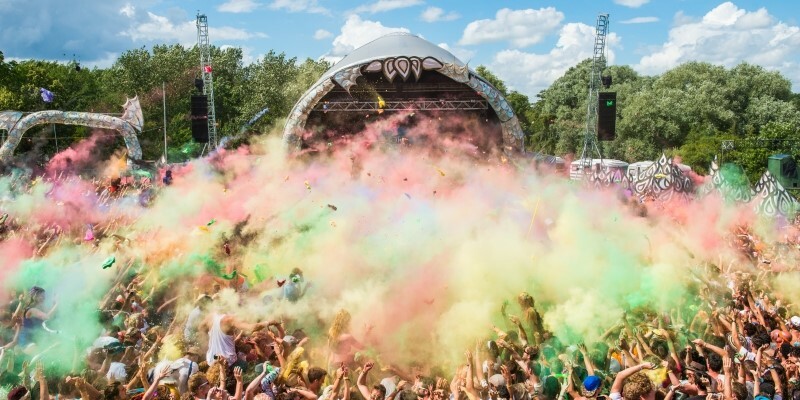 Every year, the Isle of Wight Festival starts the season in style and 2014 will be no different as the iconic Festival returns from 12th – 15th June. Throughout the weekend, festival goers will be treated to performances from RED HOT CHILI PEPPERS, Kings of Leon, Biffy Clyro and Calvin Harris, Suede, Rudimental, Fall Out Boy, Katy B, Tom Odell, Travis, Passenger and many more. The line-up speaks for itself. Ticket: £210+ inexplicably high booking fees. The ultimate of the UK Festivals in 2014, and tickets have already sold out (within three hours!!) but there will be a resale of any cancelled tickets soon, after Easter. The very first Glastonbury festival took place in 1970 the day after Jimi Hendrix died. Tickets were priced at £1 but included free milk from the farm, and the close attention of the Yeovil chapter of the Hell’s Angels. 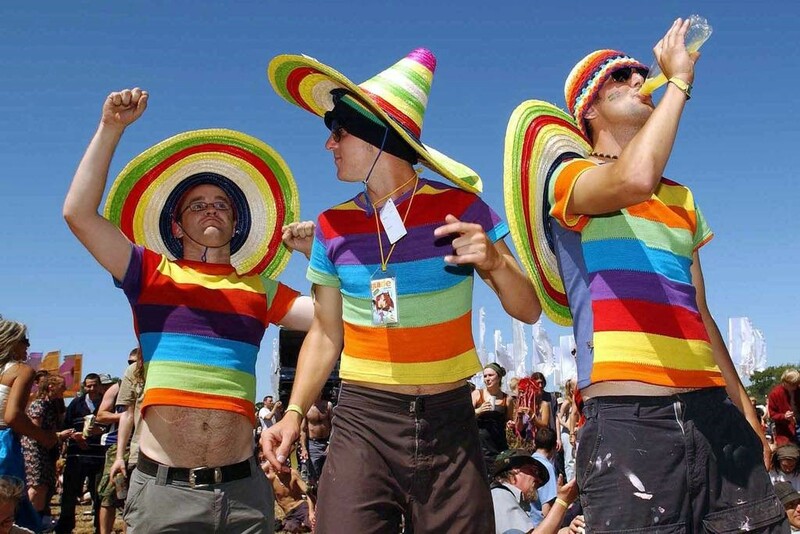 How things have changed, since then the Glastonbury Festival has gone from strength to strength – in 2004 one hundred and fifty thousand fans attended. 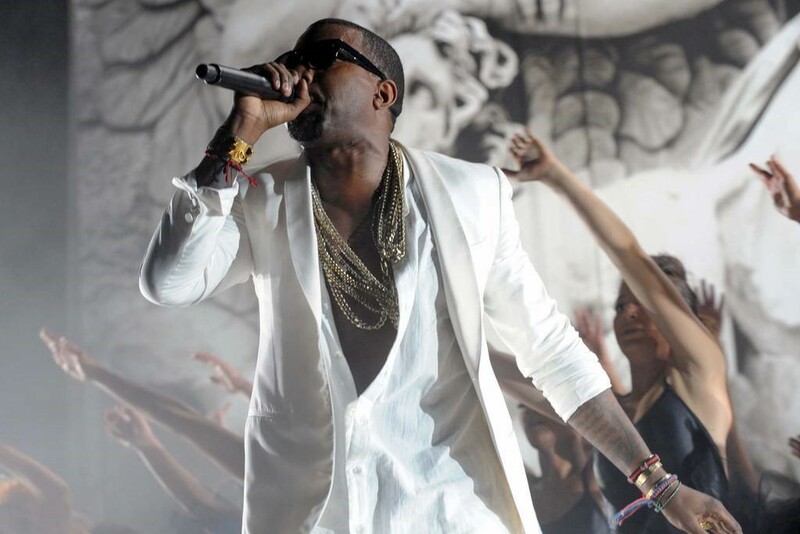 The Wireless organisers always manage to snare the hottest names in hip hop and this year looks set to be no different: Kanye and Pharrell WIlliams take over on Friday, Drake and Rudimental on Saturday, with Bruno Mars and Outkast finishing up on the Sunday. Early bird tickets for the Lovebox weekender in Vicky Park have been on sale since last December but at present this line-up have been released: Annie Mac, Bonobo, MIA, Chase & Status, A$AP Rocky, Sub Focus, Moderate Live and many others. 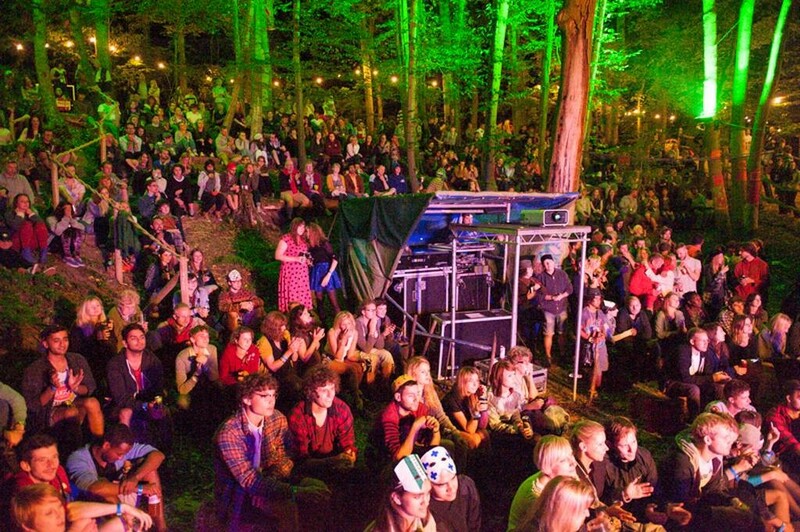 For a weekend in July, all of London’s hipsters pack a duffel bag, pull on their Beanie hats (yes even in the summer) and head 70 miles outside of London to listen to music and do weird things in the woods. With only 1000 tickets on sale, you can’t get more intimate than this boutique festival, which won ‘Best Independent Festival’ at last years AIM awards. You can also expect to see future stars play the stage: Alt-J and Lianne Le Havas both played at ITW before their big breaks. A giant bonfire and a silent disco add to the magic. For a day you can be filthy. Thousands of people, dressed in white, come together to share music, dance, performance art and visual stimulation. HOLI ONE brings this experience to cities all around the world. Come together to share in music, dance, performance art and visual stimulation. Trust me, it is crazy. Normally the last hurrah for the UK’s festival season, Bestival can be counted on year in year out for a massive line-up. 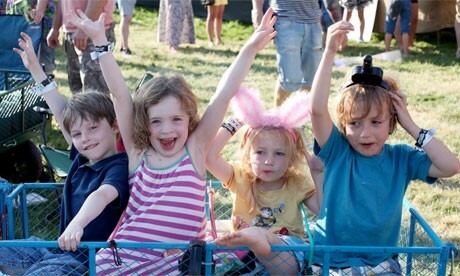 Bestival was set up in 2004 by husband and wife duo Rob da Bank and Josie da Bank. Their aim was to make the best music festival in the world! He looks after the music (he was a Radio One DJ back in the day) and she looks after the whimsy (and there’s plenty of it at this famous fancy dress festival). The line-up: Outkast, Chic featuring Nile Rogers, Foals, Beck, Disclosure, London Grammar, Chvrches, and, obviously, Temples, plus DJs, erm, Mr Motivator, Morning Glory’s rise-and-shine-raves, a Bollywood cocktail bar and en masse fancy dress. Every possible type of boutique upgrade is available here. I rather like the sound of the Royal Indian Safari Tents (memory foam mattresses, Egyptian cotton bed linen, handmade and vintage furniture and an option to order luxury picnic hampers), from £565 (doesn’t include ticket). The rise of food banks and horse-meat scandals make a festival that looks at the importance of food in a social context hugely relevant. Food writer Guyrope Gourmet, who specialises in the art of eating well while camping, will be giving talks on the history of food riots and how communities mobilise around food rights. 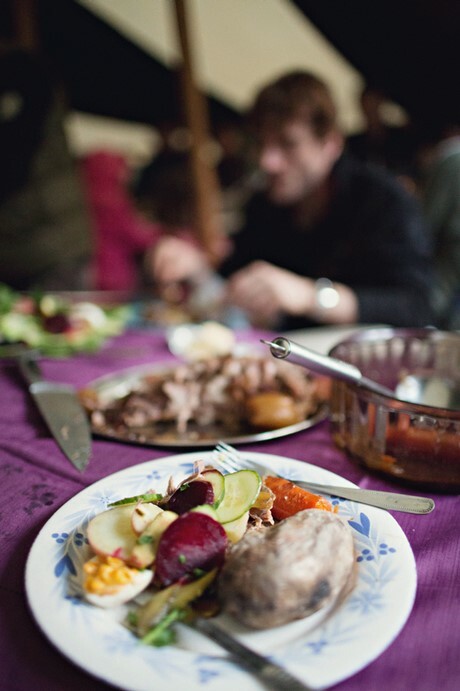 A communal meal on Saturday night is included in the ticket price and everyone barbecues together on the Sunday. Other highlights include juice and cider tastings and coffee sampling. This year, there’s a whole programme devoted to literary arts and debating and it will include activities and events with smart organisations such as The School of Life and Guerilla Science joining writers and thinkers such as George Monbiot. The musical line-up, featuring London Grammar, is strong, too. Rob da Bank’s Bestival was so successful that he created this little sister, the more genteel, family-orientated Camp Bestival. Now hugely successful in its own right, the festival is also gaining a foodie reputation, too. Its Feast Collective brings together independent chefs and foodmakers to create a unique, outdoor eating experience with communal tables, food demos, talks and tastings. Martin Morales, the chef behind London restaurant Ceviche, is food ambassador this year, while the rest of the collective includes The Cake Shop Bakery,Wholefood Heaven and the Knackered Mothers’ Wine Club. Music headliners include Basement Jaxx, De La Soul and Johnny Marr. Toe wrestling involves two opponents sitting opposite each other and placing their feet on a ‘toedium’. Toes interlocked they wrestle with both feet until one contender’s foot is forced to touch the side of the frame. The proceeds go to charity each year. 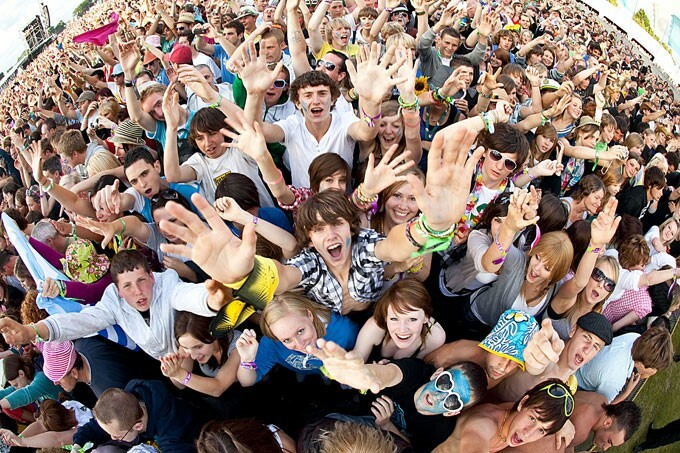 World Choice Education tried to collect the most popular and the hyped festivals around the UK. The following sites can give you a further help to choose the best option to your summertime. By worldchoiceeducation in Uncategorized on April 17, 2014 .